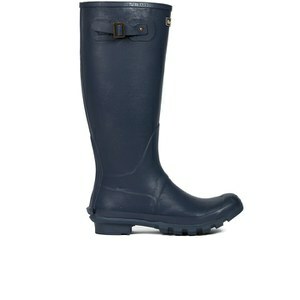 Men's Designer Wellies | AllSole | Free Delivery Over £30. 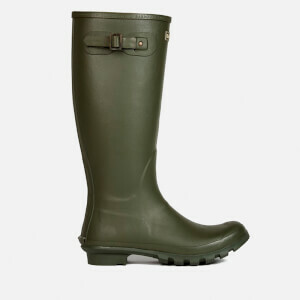 From keeping your feet dry on autumn countryside walks to wading through the swamps of mud at Glastonbury, wellies are an essential shoe for us Brits. Blending practicality with style, AllSole's collection of Wellington boots is made up of leading brands including Hunter and Ilse Jacobsen and we have the perfect welly to get you through this season. Plus, get free delivery when you spend just £30.